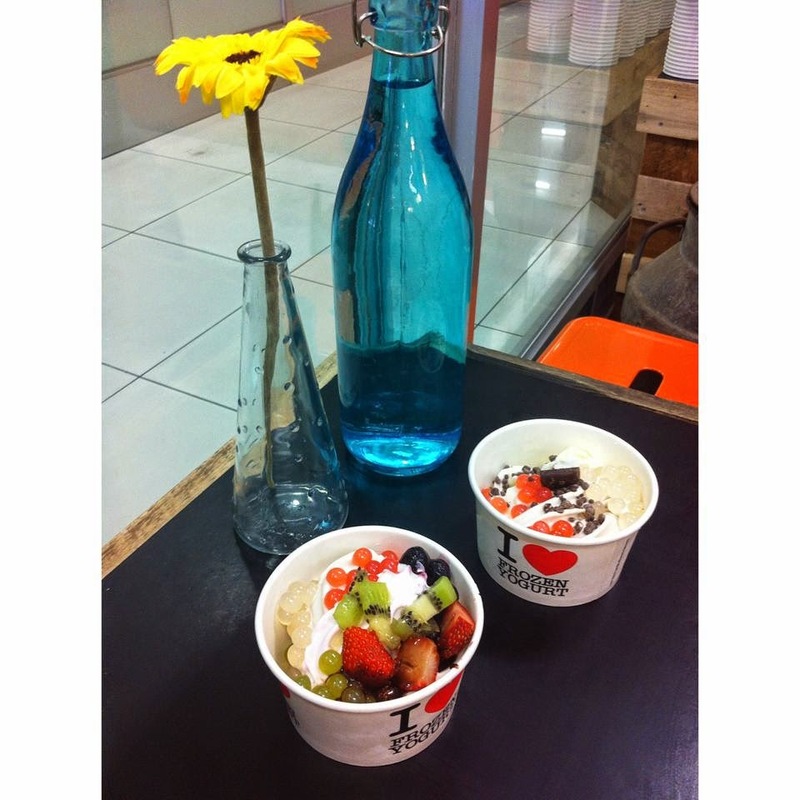 Cow & Co is a super cute little frozen yoghurt shop on King William Road which I walk past almost every single day. They serve delicious, sugar-free frozen yoghurt with flavours that are on rotation, including original, coconut, spirulina and raspberry. You serve yourself, then add a variety of toppings such as fresh fruit, chopped nuts or gummy worms, weigh it at the counter and pay! I believe it costs $3 for every 100g. They also serve hot soup, coffee and fresh juices. It's such a cute little place with the friendliest staff! Great for a slightly healthier treat whenever you get a craving for something sweet.